According to local distributor AIE Interactive, a modified version of Saints Row IV has received a rating in Australia. Earlier this week we learned that the Australian Classification Review Board had once again refused to rate the unedited version of Saints Row IV, claiming “drug use related to incentives and rewards” as the reason. Apparently all that needed removed was a “single short optional mission,” which features “the use of virtual alien narcotics by the player character, which could potentially improve certain superpowers temporarily within the game.” It’s difficult to see the logic behind this decision when titles like Max Payne 3 depict a ridiculous amount of drug abuse, yet release unaltered. 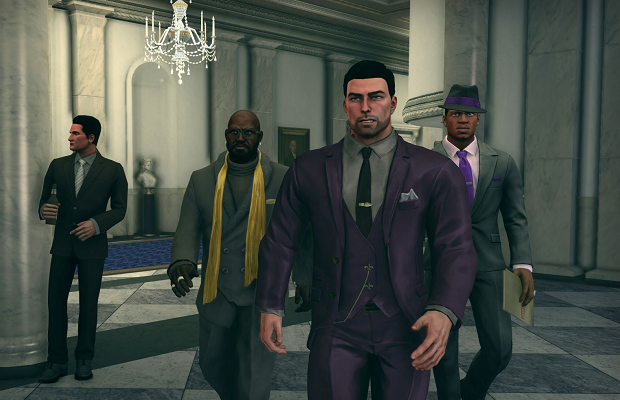 Publisher Deep Silver also chimed in, claiming that the removed mission only represents about 20 minutes of gameplay, and has “no negative impact on the story or the superpowers.” Saints Row IV will release in Australia August 22nd for the PS3, PC, and Xbox 360.